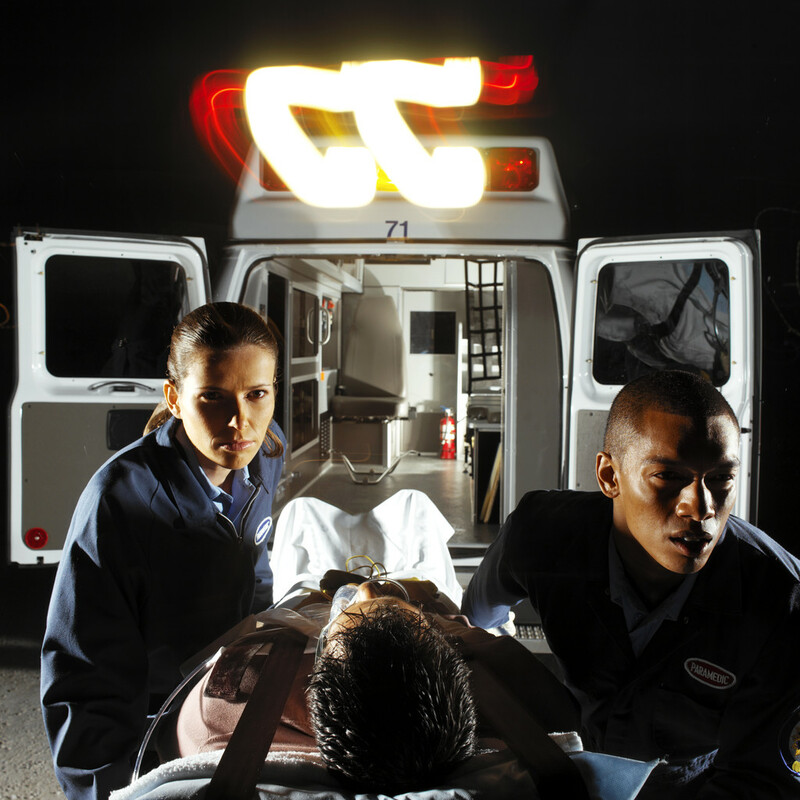 People with symptoms of stroke are among the most challenging patients for Emergency Medical Technicians. Not only can prompt, appropriate treatment mean the difference between the patient’s survival, survival with disability or death, but the EMT’s suspicion of stroke can put into motion an elaborate response by doctors, nurses and technicians at the hospital even before the ambulance arrives. Upstate Stroke Coordinator Maria Lumbrazo, a nurse practitioner, began a program for Emergency Medical Services providers in October that’s going a long way toward boosting education. She placed a locking mailbox inside the ambulance entrance at Upstate University Hospital, with forms inviting paramedics and EMTs to request follow-up reports on patients they believe had strokes. Lumbrazo mails response letters to the rescuer’s ambulance station, explaining how his or her patient fared. In the first five months, she received 11 requests for followup. Nine patients had strokes; two had other problems. Upstate is the best choice for stroke patients throughout Central New York because it has on duty 24/7 board-certified doctors in emergency medicine, neurology, neurosurgery and radiology and is the region’s only hospital with specialized neuroscience and rehabilitation floors. That is part of why Upstate is New York’s first designated stroke center. In addition, Upstate is the first in New York to achieve certification as a DNV Primary Stroke Center, and it has obtained “gold plus” recognition from the American Heart Association and American Stroke Association. Speed is crucial in taking care of people who have had strokes. That prompt response begins with an accurate diagnosis made by a paramedic or EMT. Lumbrazo rewards the rescuers who accurately diagnosis a stroke in a patient with pewter pins in the shape of a brain. Her endeavor has gone over so well that hospital providers from the trauma and cardiac services are now offering similar feedback to EMTs and paramedics. Learn the stroke warning signs. Visit The Stroke Center at Upstate. Hear Lumbrazo’s interview about stroke care on Health Link on Air radio. This entry was posted in brain/neurology, brain/spine/neurosurgery, community, emergency medicine/trauma, nursing, stroke and tagged academic medical center, health care blog, health care social media, hospital blog, hospital social media, medical blog, stroke prevention, SUNY, syracuse health care, syracuse hospital, university hospital, upstate medical, upstate university. Bookmark the permalink.